In Trentino, near Lake Idro at Lodrone, la Bordiga Francesco Srl is based and still works with the same passion of the past. This small family firm, which is run by the 3rd generation today, started in the 60s and is responsible for the sale of all types of wood in various shapes and sizes, semi-finished, timber and more. 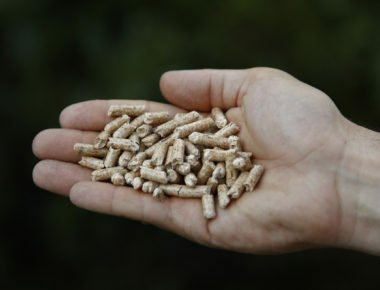 Since 2014 it has also been producing 100% conifer (pine) wood pellets. 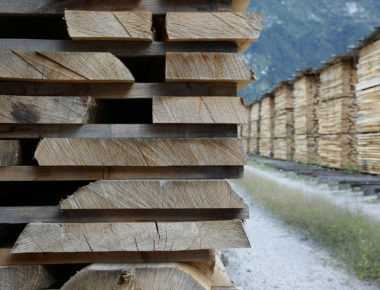 As time passed, la Bordiga Francesco Srl developed modern production technologies to give markets confidence in the absolute reliability of their products, resulting in an efficient sales network in the European hardwood lumber industry in the entire area of ​​central and northern Italy. 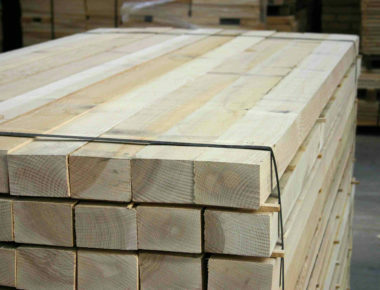 We can supply wooden boards from different tree species such as raw or steam-treated beech wood, ash, oak, cherry, maple, chestnut, alder and poplar. We manufacture excellent semi-finished products in various species and sizes according to customer requests. Our pellet is made from 100% conifer pine, and the raw material is purchased from neighbouring Trentino companies.